1. 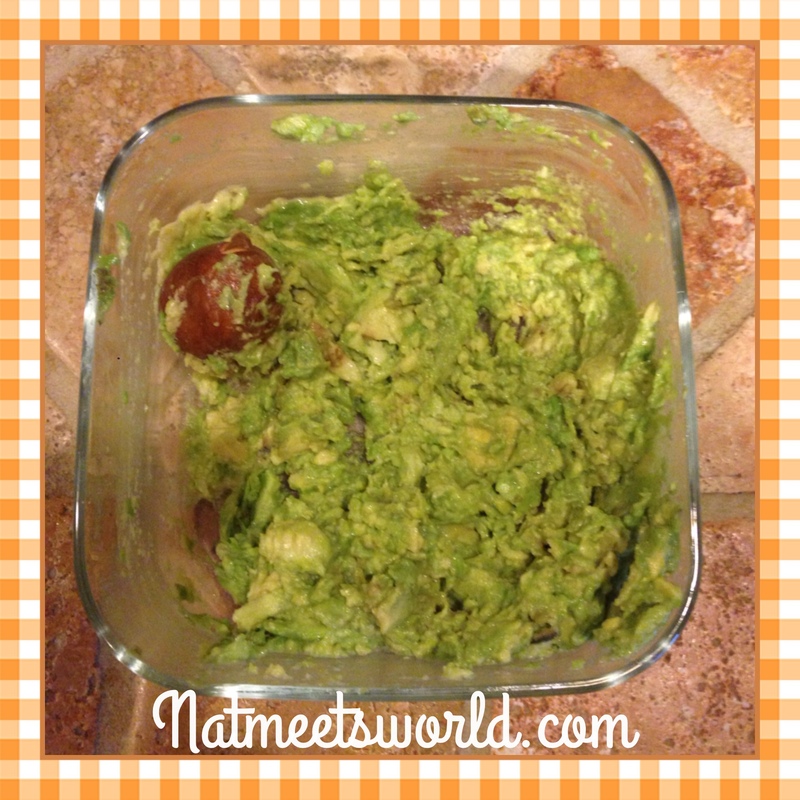 Scoop out both avocados and mash in a bowl. I like to leave at least one of the pits of the avocados while I’m preparing the guacamole because for some strange reason, it helps with not letting the avocados brown quickly (see picture below). 2. Finely chop onion, cilantro, and jalapeno. I like to use my mini food processor since it helps to grind it fine and not waste time. 3. 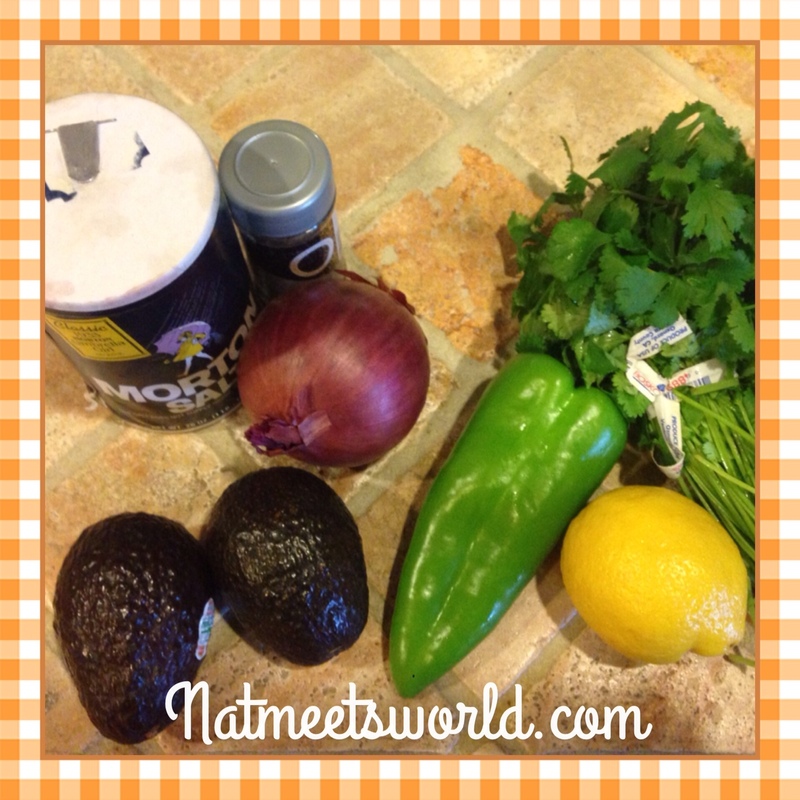 Mix in chopped ingredients with your avocado mix. Serve with your favorite chips. This recipe yields 2 servings (if you’re sharing with someone as a little appetizer) or if you want to indulge and eat the entire thing for dinner like I did, go ahead! 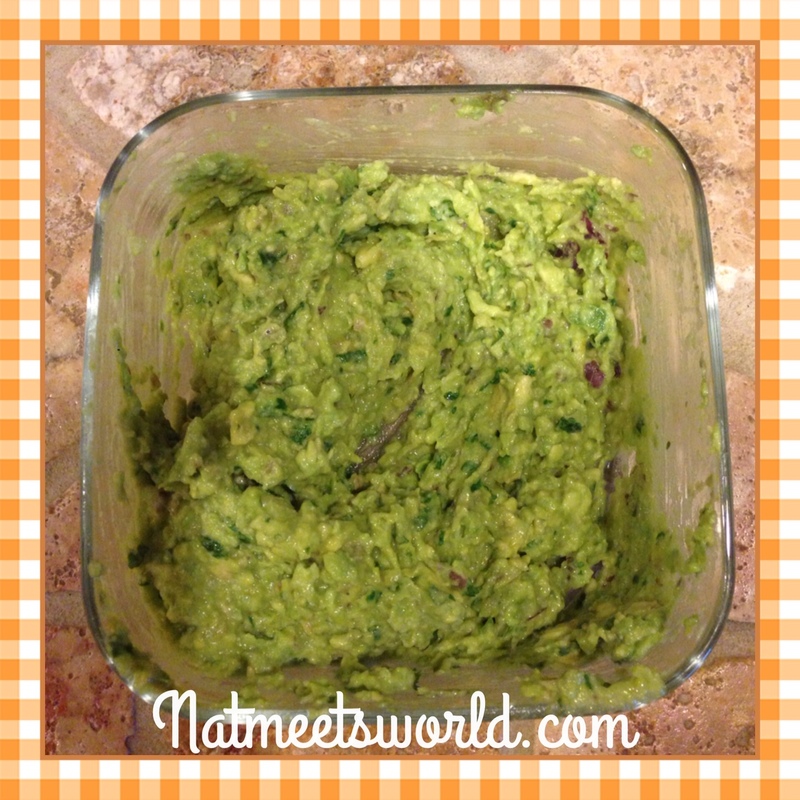 Do you love guacamole? How do you make yours? Comment below!